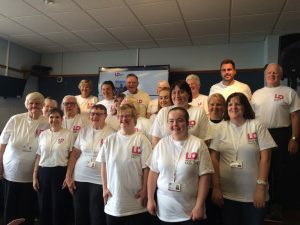 Here at LD:NorthEast, we support people with learning disabilities, learning difficulties and autism, of all ages, to do the things that many of us take for granted. We believe passionately that people should have the same rights and opportunities as everyone else. We know that people we support can have significant challenges in their lives. 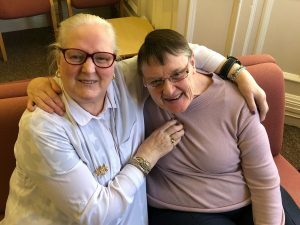 They tell us about hate crime, loneliness, health and wellbeing issues and more. We know how important sometimes just a little help can be and the impact it can have on each person. Just ask one of our staff or our volunteers. People tell us that for many, our support is life changing. For some, it’s life saving. 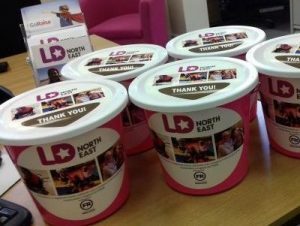 Find out what’s happening here at LD:NorthEast! Do you have a talent or a skill to share? If so we’d love to hear from you!